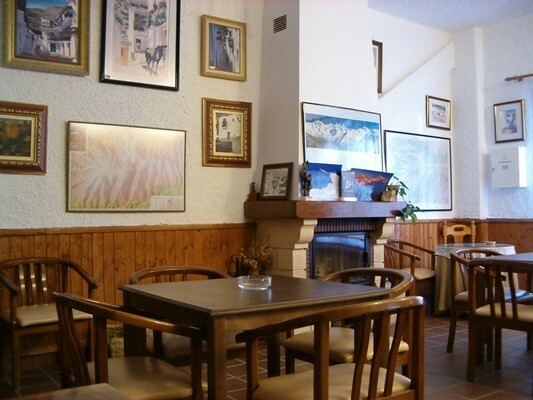 Hotel La fragua I was built in the 80’s in order to be the first mountain hotel in Trevélez. 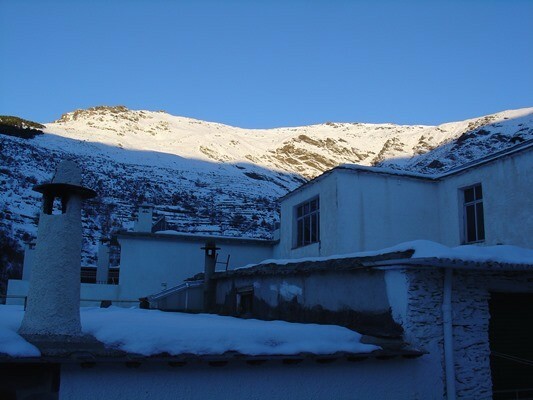 It was thought for mountain lovers, trekkers and, people who come to enjoy the nature. 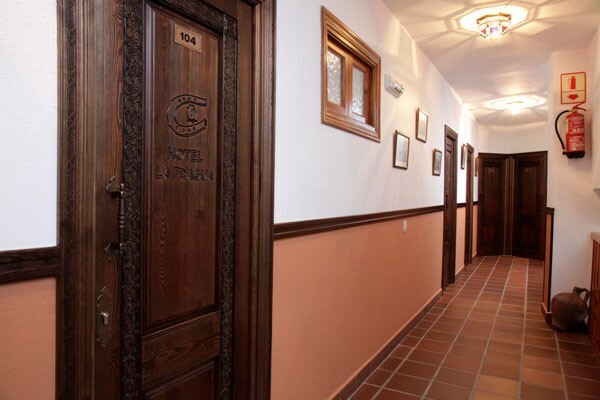 Hotel La Fragua I has fourteen rooms. 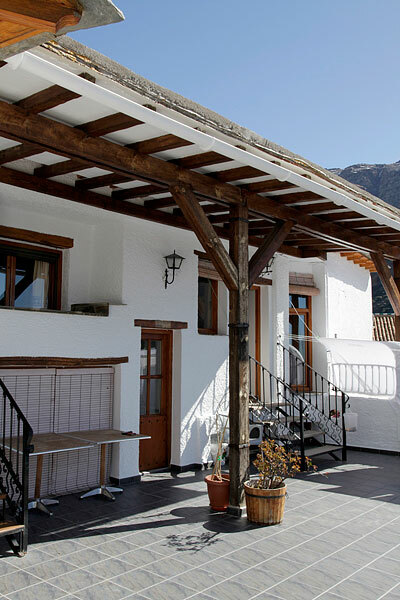 They have been decorated thinking on the mountain and alpine environment, and giving each of the rooms a rural style proper of the rural area it is placed. 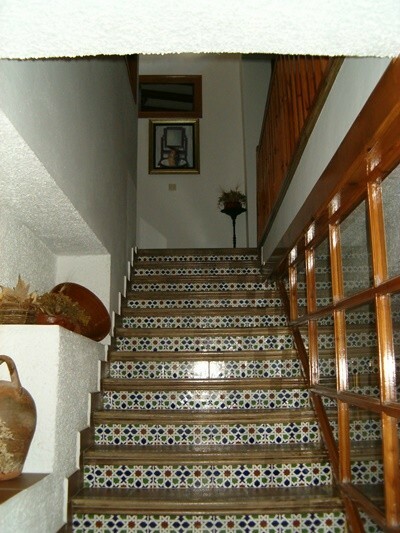 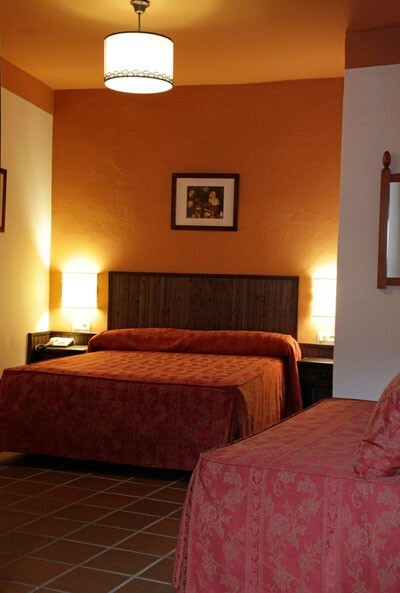 Built respecting the local tradition, Hotel La Fragua I sits perfectly with its natural setting. 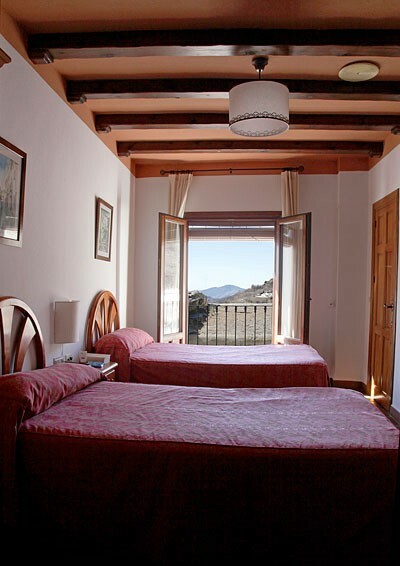 You can also enjoy fabulous views over the mountains of Sierra Nevada. 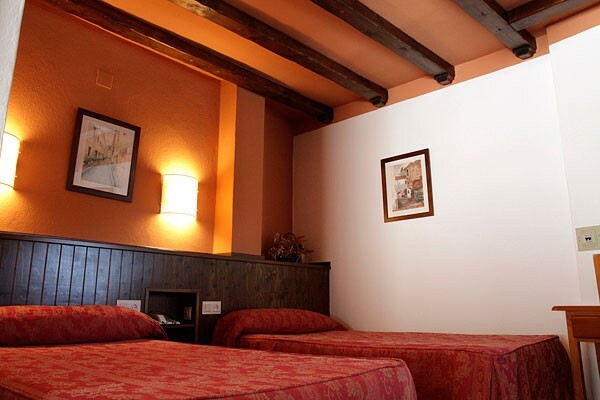 Even being a 1 Star hotel, Hotel La Fragua I owns a top-quality facilities to make your stay an unforgettable experience. 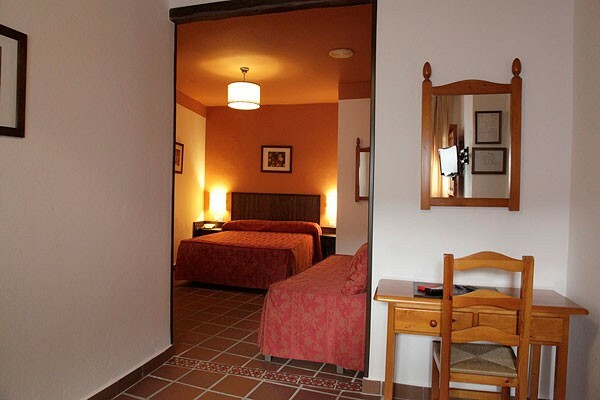 Even though you are staying at Hotel La Fragua I, of course you can enjoy our swimming pool, placed in Hotel La Fragua II. 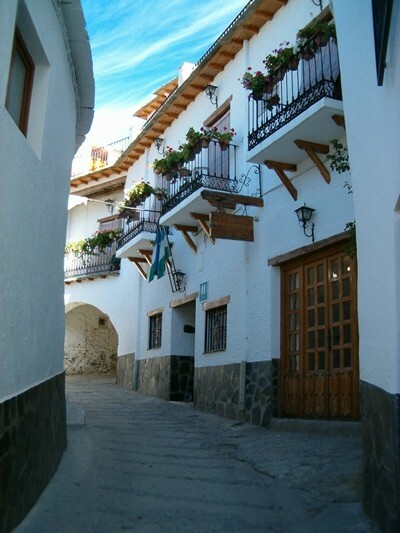 This is the perfect place to have some rest, far away from the city, being quiet and enjoying the purest nature.